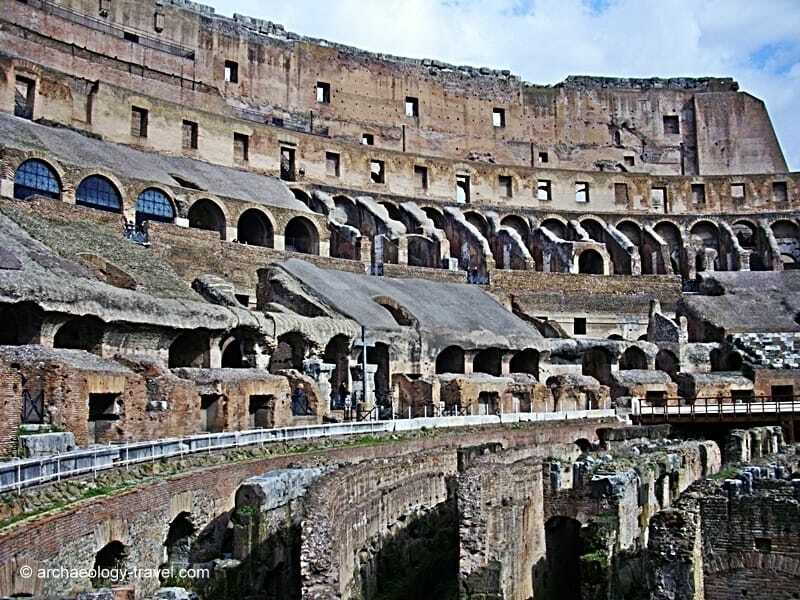 Constructed between 70 and 80 AD, this is the largest amphitheatre ever built. 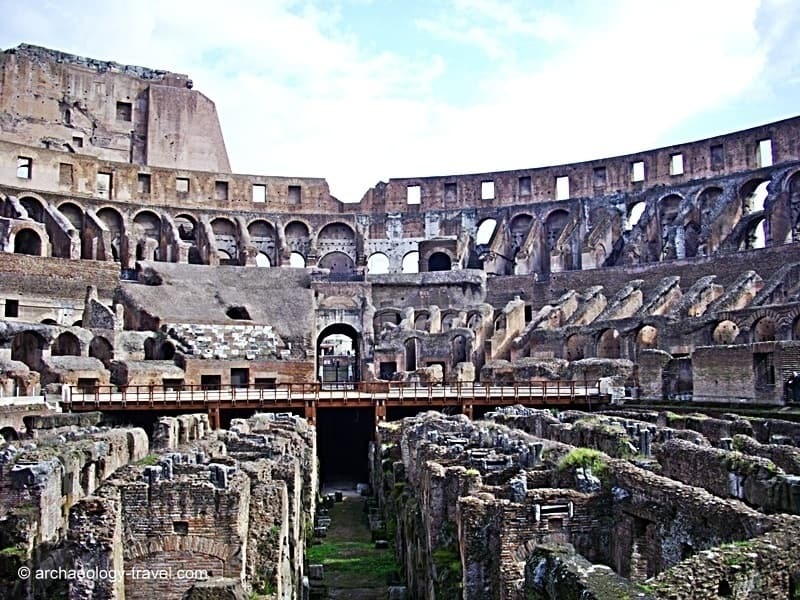 The Colosseum is undoubtedly one of the most iconic monuments of the ancient world. 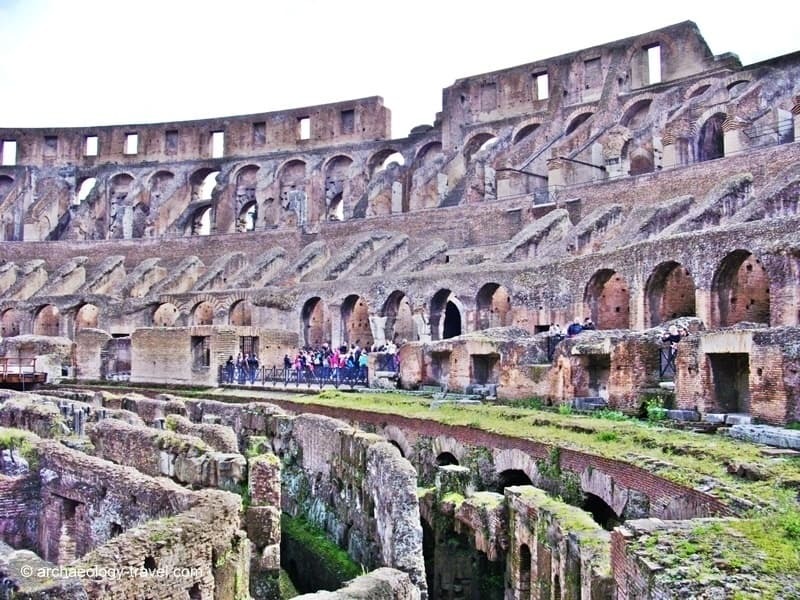 At 48 m high, and 545 m in circumference, this was by far the largest of all the Roman amphitheatres. 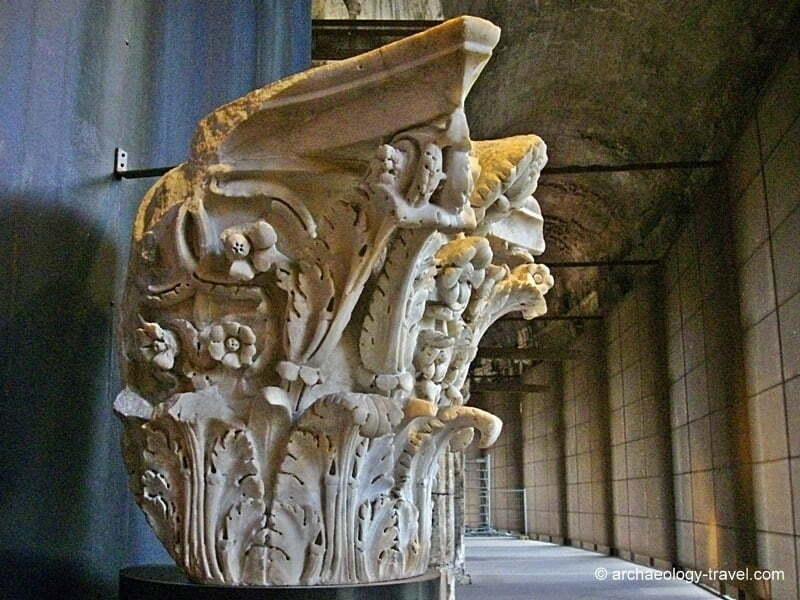 While the basic style and design was used in cities throughout the Roman World, the size and attention to detail was never matched anywhere else. 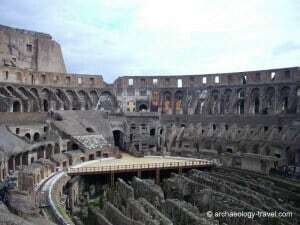 The highly sophisticated construction techniques employed here allowed the amphitheatre to be used for a wide range of events. 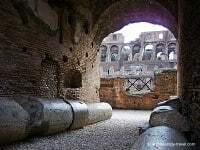 Besides the usual gladiatorial contests and animal hunts and executions, other public spectacles and dramas such as the re-enactment of famous battles, mock sea battles and dramas based on Classical mythology were also performed here. 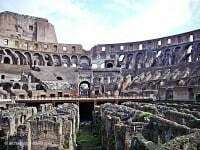 And it is estimated anywhere between 50,000 and 80,000 spectators could be accommodated. 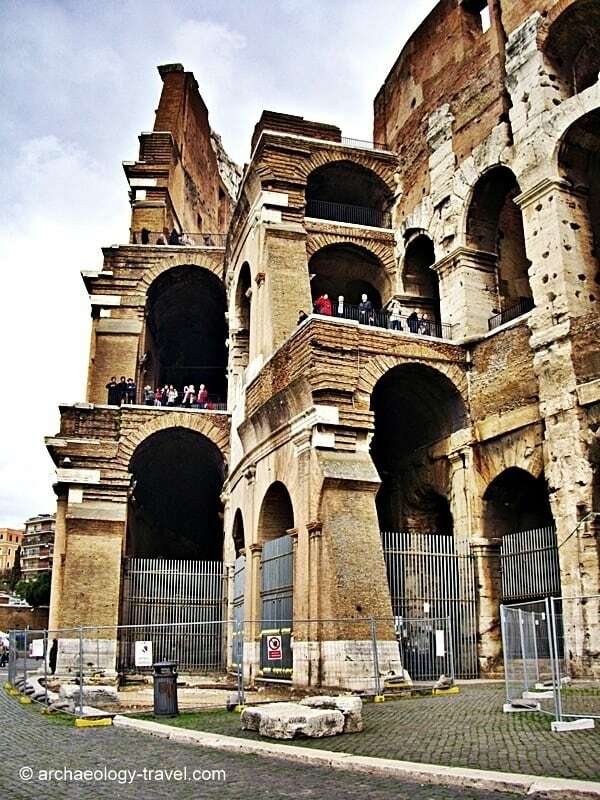 Construction work on the amphitheatre started in 70 AD, and it was inaugurated ten years later. 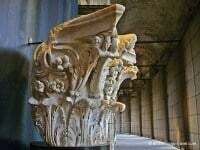 Work begun under Vespasian, and was completed by his son Titus, with substantive modifications during he reign of Emperor Domitian (81 – 96 AD). 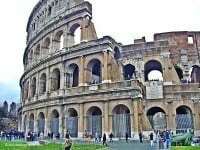 These three emperors make up the Flavian Dynasty, and why the Colosseum is also known as the Flavian Amphitheatre. 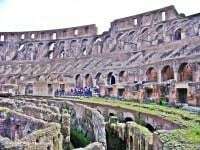 Closed on 1 January, 1 May and 25 December each year. 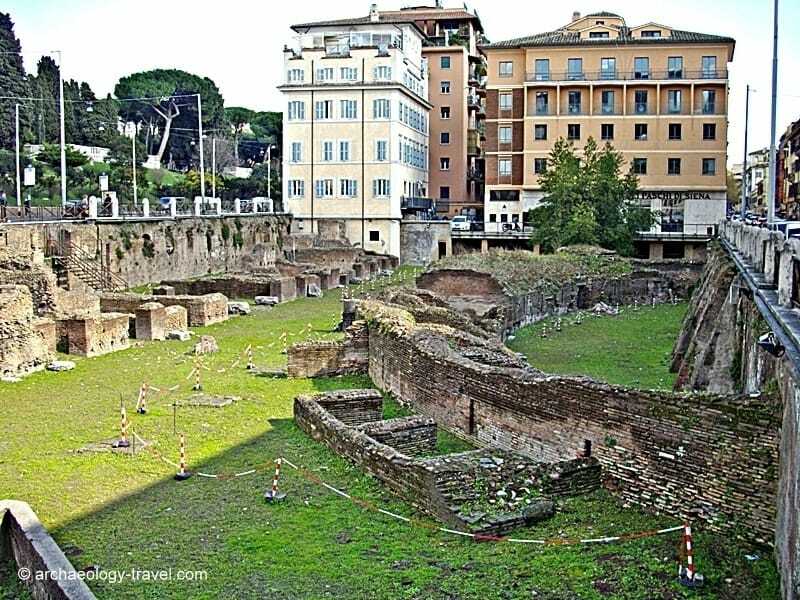 There are a number of interesting Roman era landmarks right next to the Colosseum that really should not be overlooked. 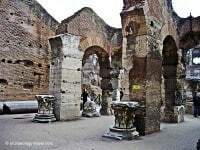 There is, for example, the Base of Colossus (base of large guilded bronze statue of the sun god), Meta Sudans (circular foundations of a monumental foundations) the Arch of Constantine, the Baths of Titus and the Baths Trajan (both of which are in the park to north of the Colosseum) and the Boundary Stones (five bollard like stones to the east of the amphitheatre, the function of which is not certain). 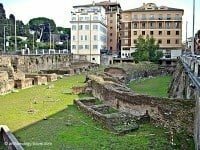 But perhaps one of the most overlooked set of remains is that of the Ludus Magnus, the main gladiators’ barracks and practice arena. The Colosseum is one of many sites and museums in Rome included on the Roma Pass scheme. 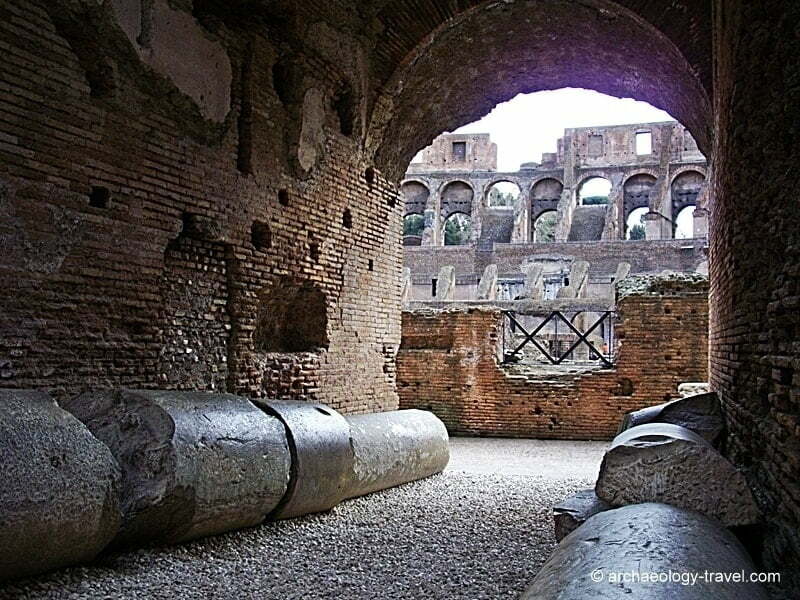 With the Roma Pass, the first two sites you visit are free, the third and subsequent sites/museums are discounted. 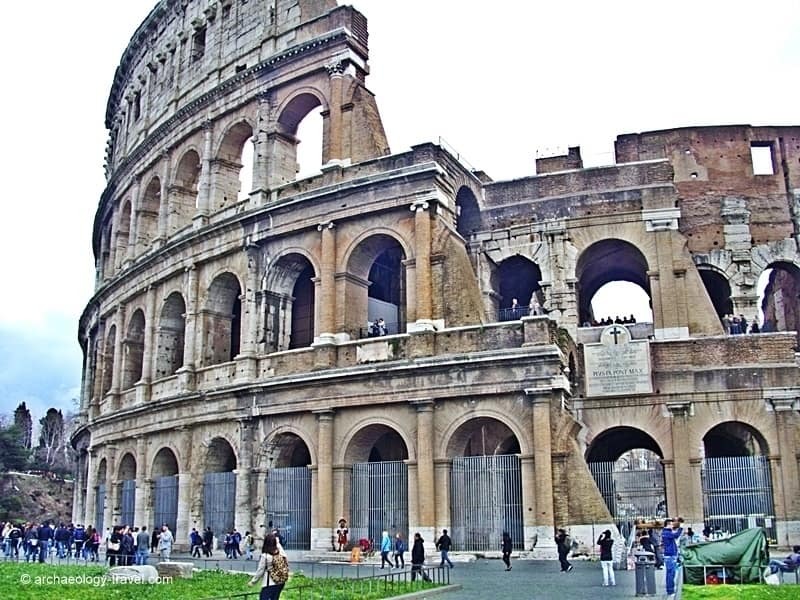 So if the Colosseum is the most expensive attraction on your list – use your Roma Pass there first. Note: entrance to the Colosseum also includes entrance to the Roman Forum and the Palatine Hill. 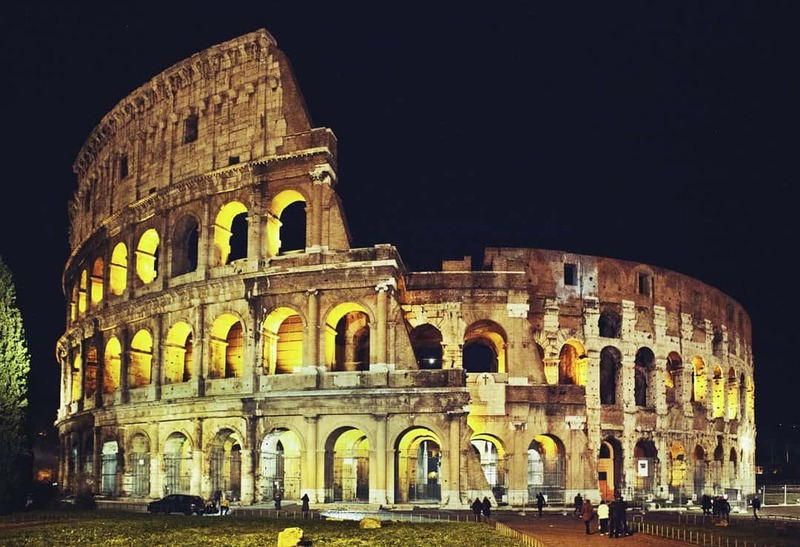 Read my article on getting the most out of your Roma Pass. 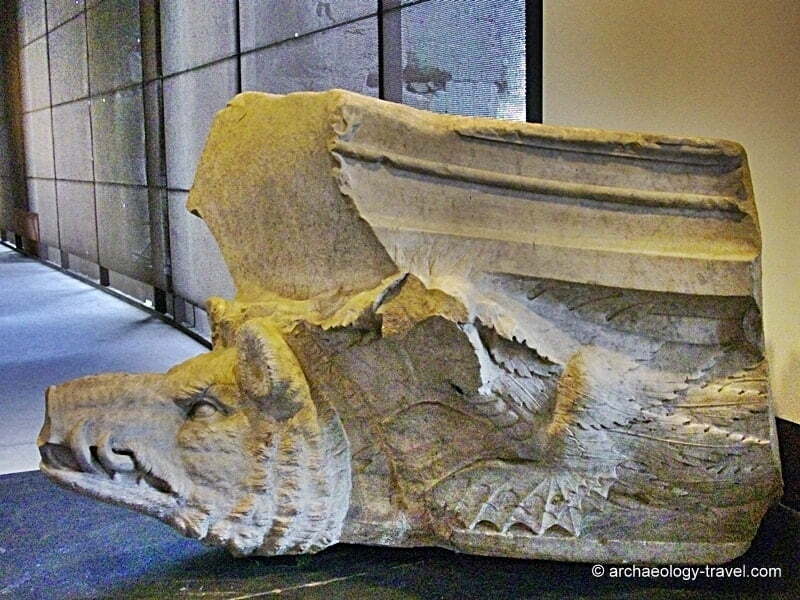 And do not overlook all the archaeology to be seen from the streets – for free. 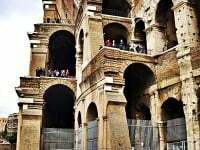 Using the Colosseum as a starting point, follow my two hour archaeological walk on the streets of Rome. 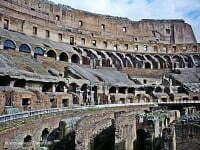 The Colosseum is just over the road from the Colosseo station on the Metro B line. 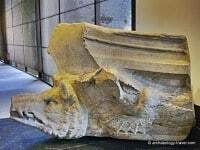 As indicated on the map, there are a number of other archaeological sites nearby, and within easy walking distance.